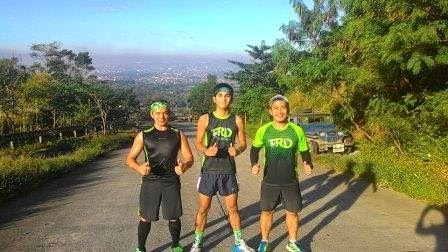 As part of the team's regular routine, Team Run Direction (TRD) just conducted their LSD (Long Slow Distance) in Timberland Heights, San Mateo Rizal on a Sunday morning of December 21, 2014. 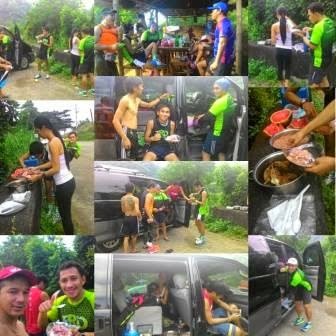 LSD is actually the team's training and fitness activities which prepares each member for their upcoming running events. 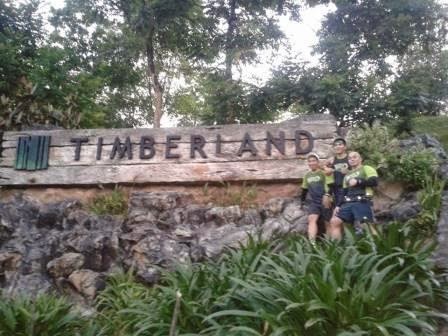 The activity started in Timberland with 10 Km. 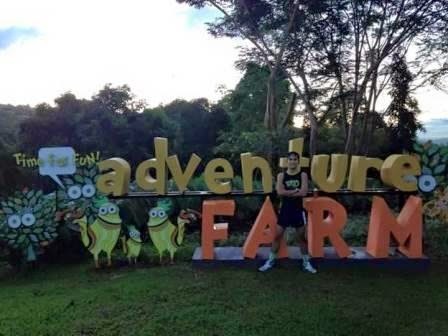 run then another 12 Km. in shotgun giving a total of 22 Km. distance uphill and downhill. 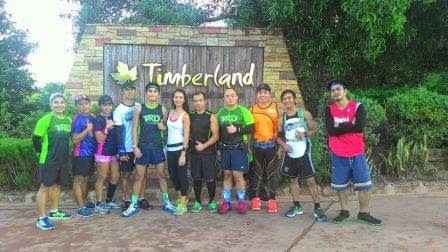 This is actually the team's 3RD LSD training in Shotgun and in Timberland, San Mateo. 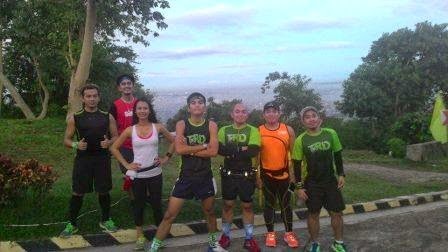 Previously, they had their first training in Ultra Pasig. 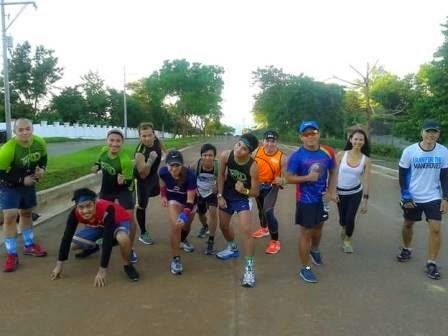 Their second and third training took place in Camp Crame, Quezon City and in UP Diliman respectively. 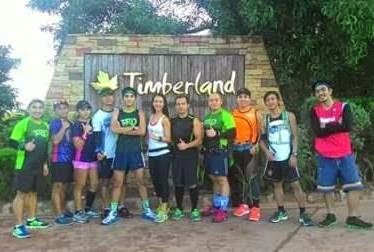 This Timbeland LSD is the team's preparation for their upcoming 50 Km. 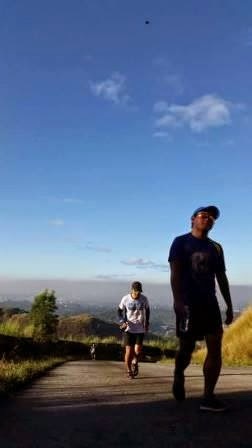 Hero to Hero Ultramarathon happening this Sunday, December 27, 2014. 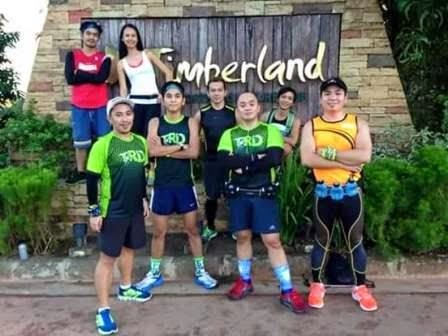 For more photos and updates of the team's activities, you may like and visit our official Facebook Fan Page at: www.facebook.com/TRunDirection.